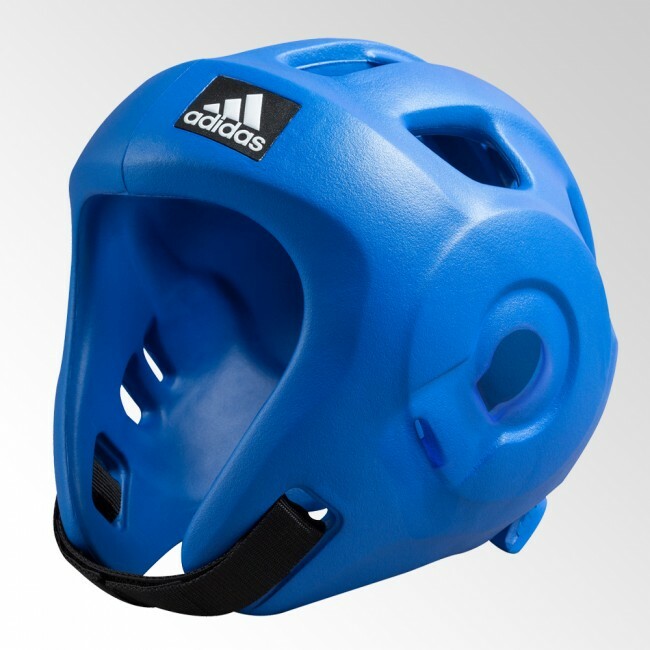 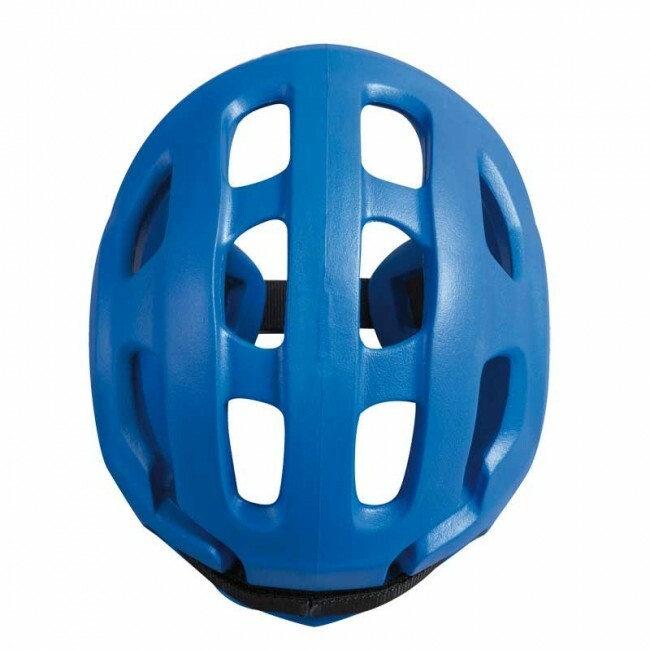 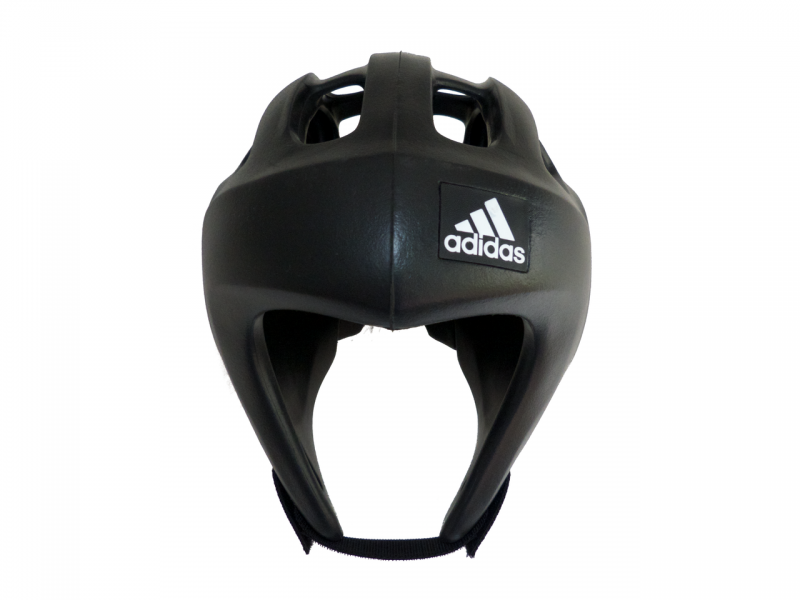 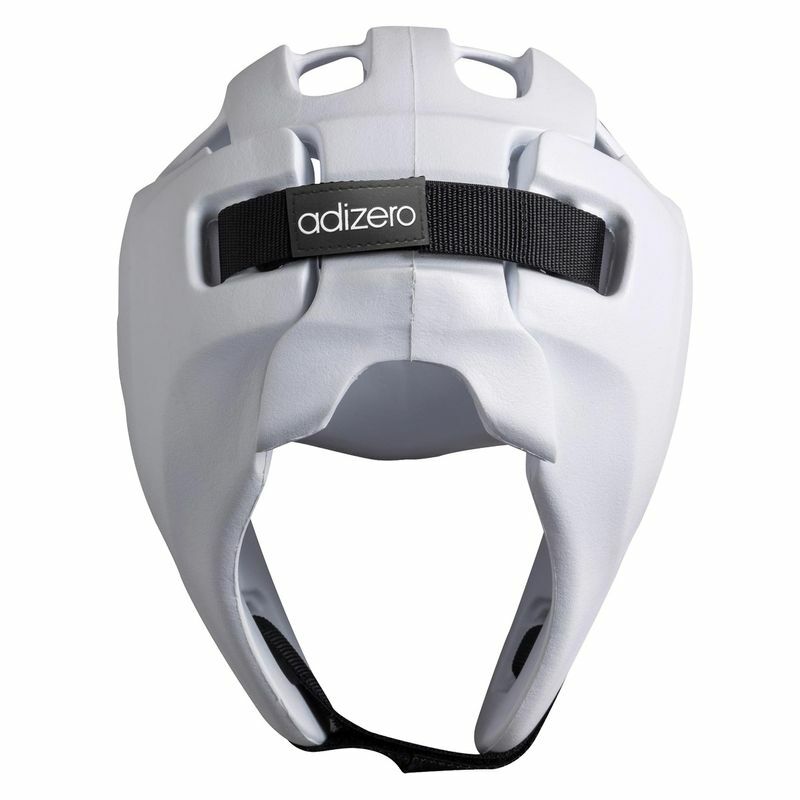 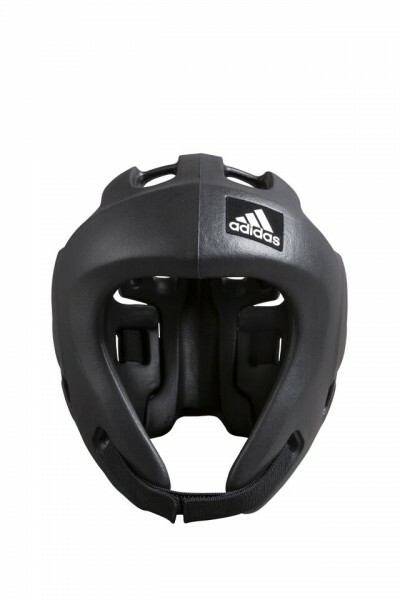 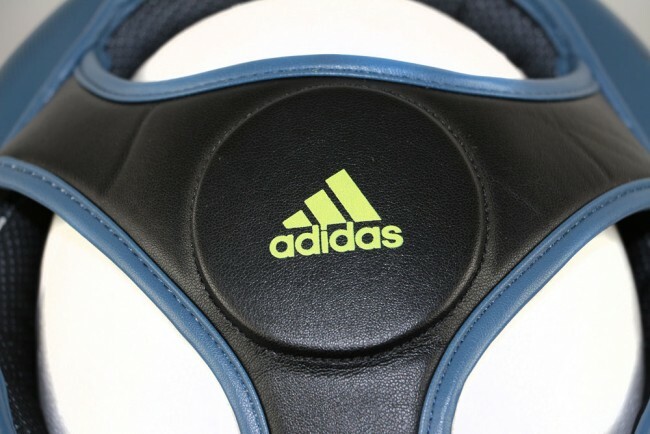 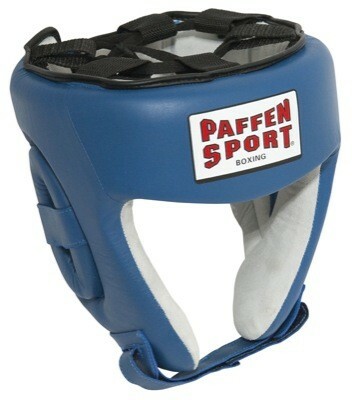 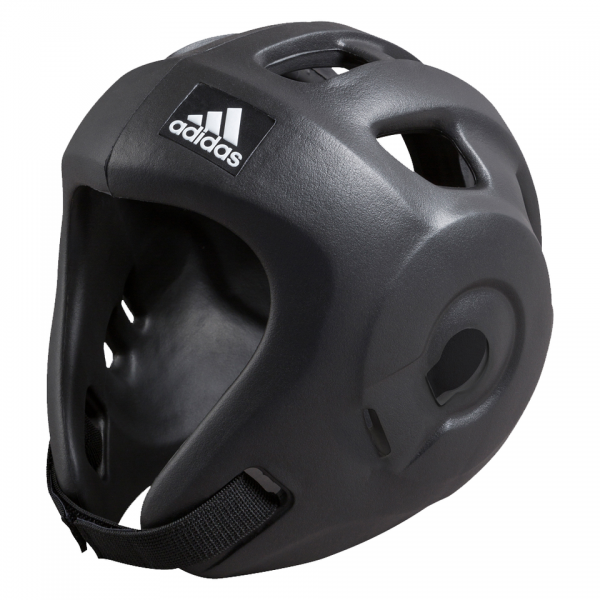 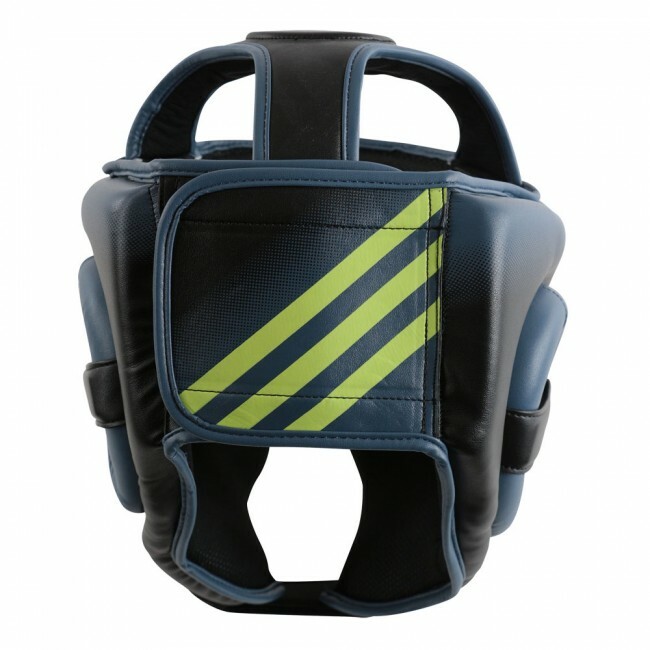 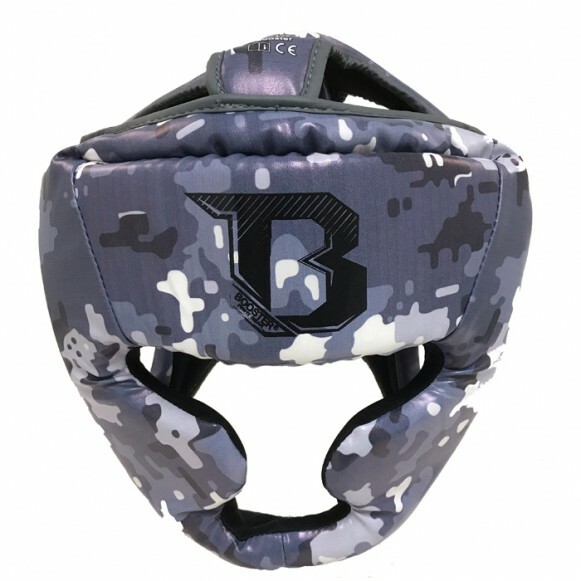 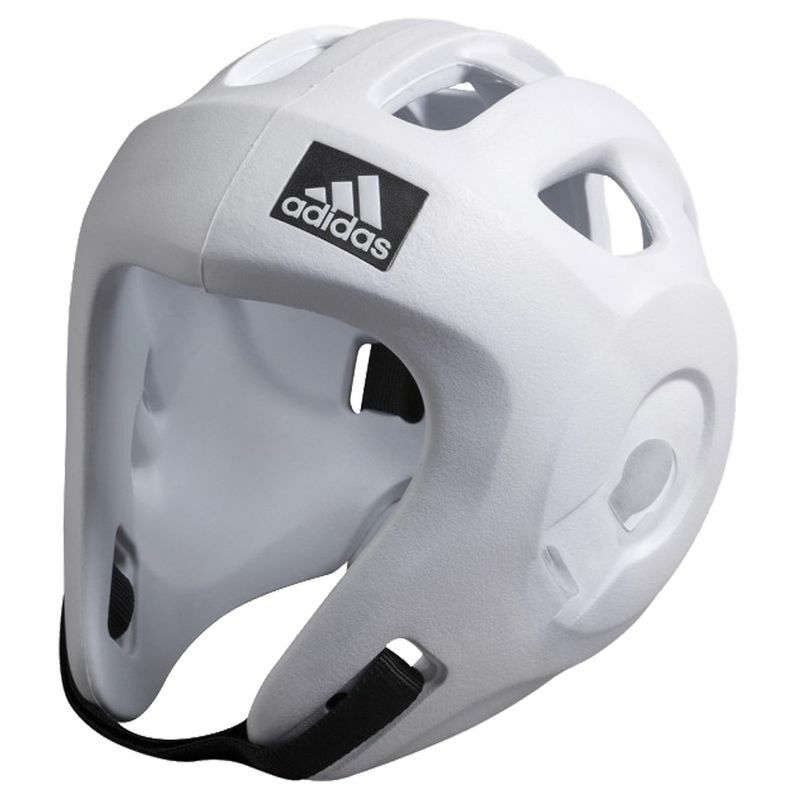 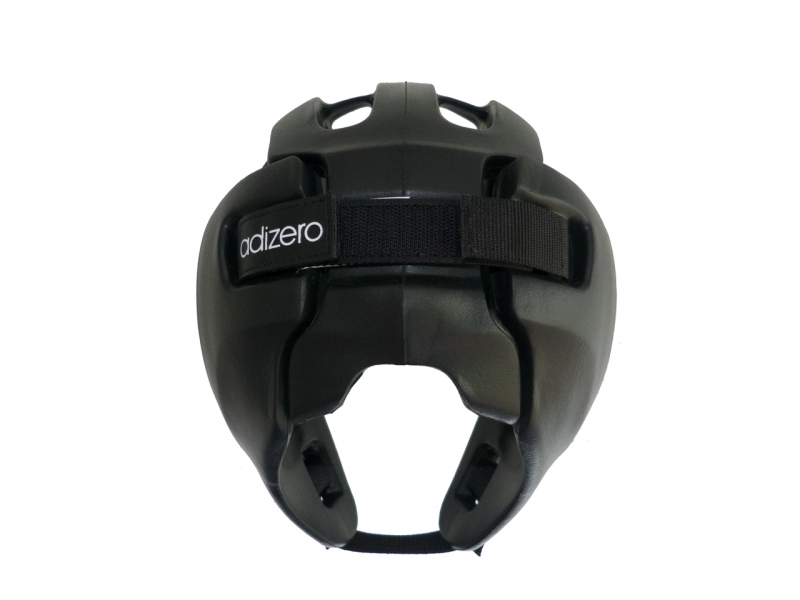 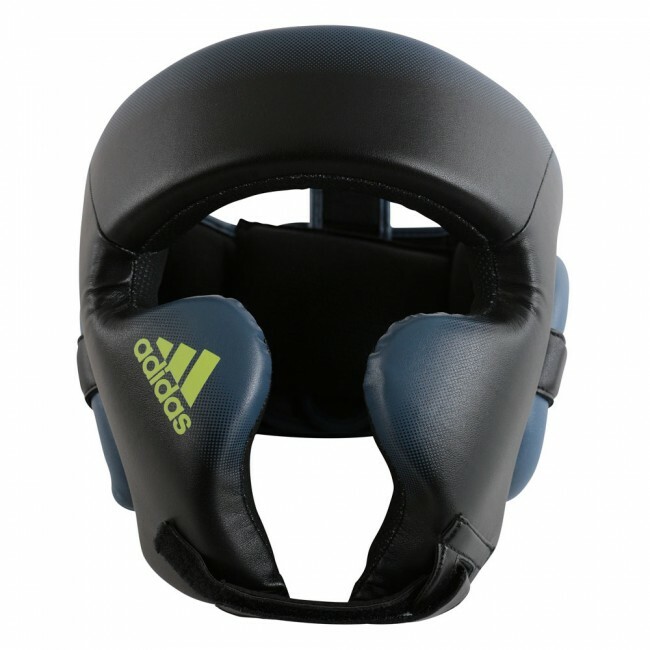 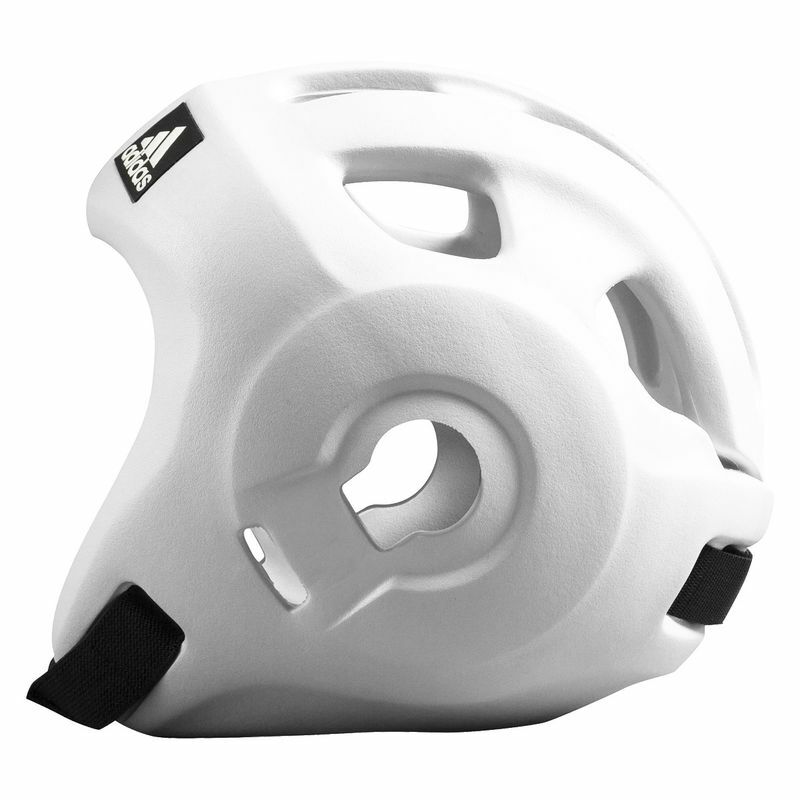 Adidas adiZero Headguard blue / only 290 Grams. 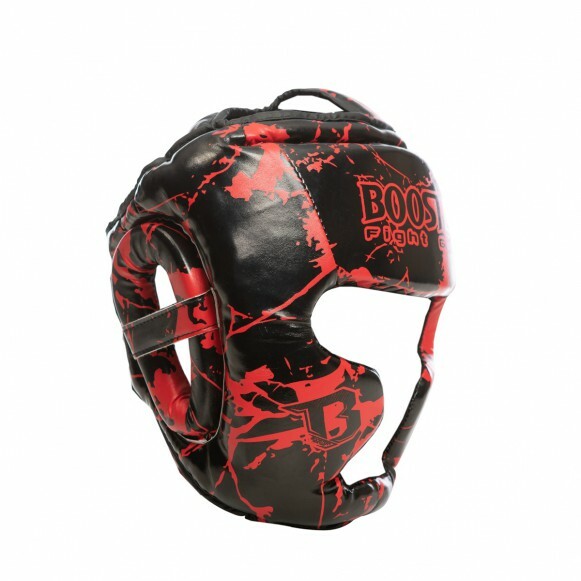 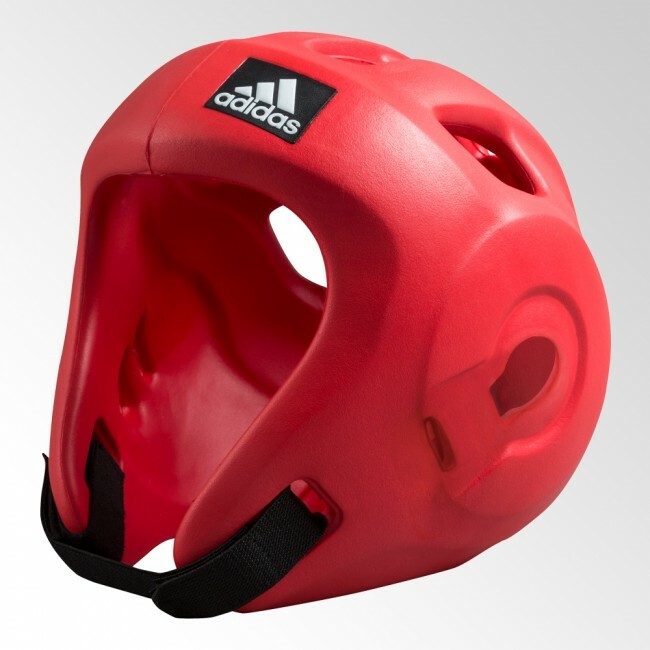 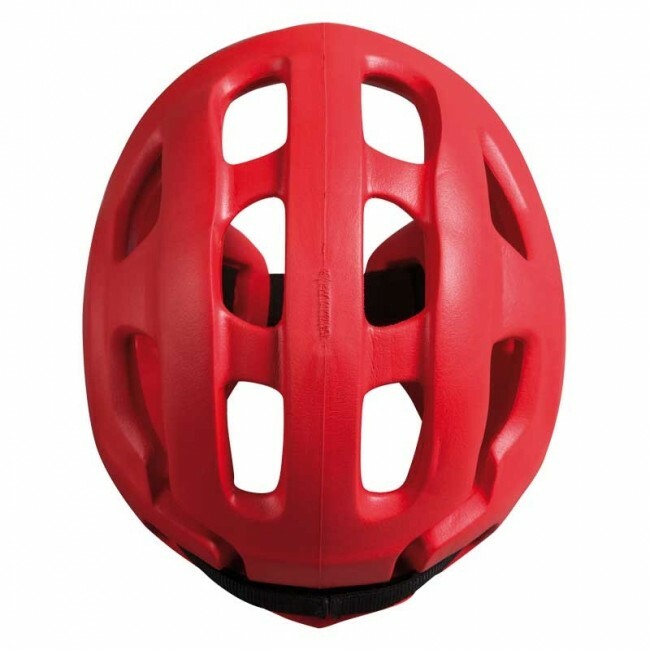 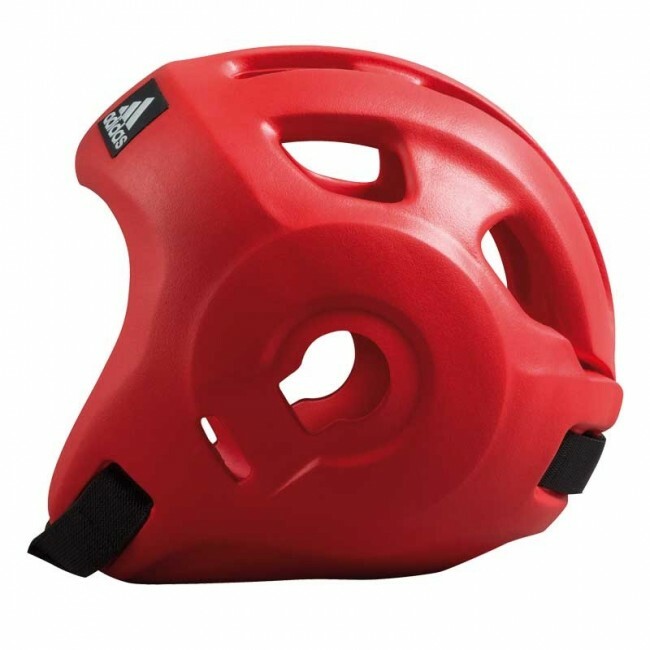 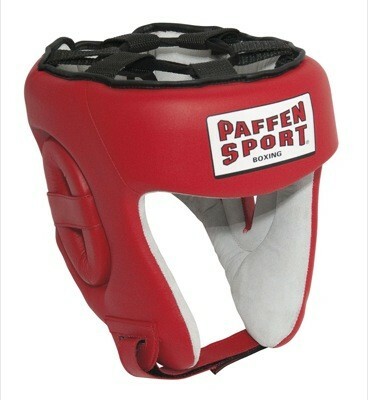 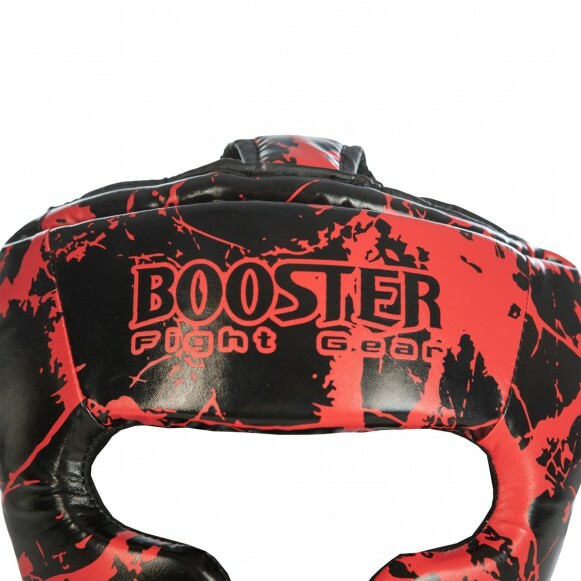 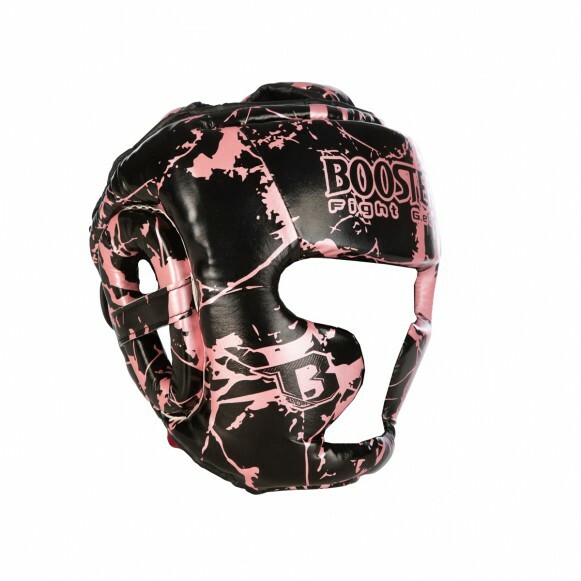 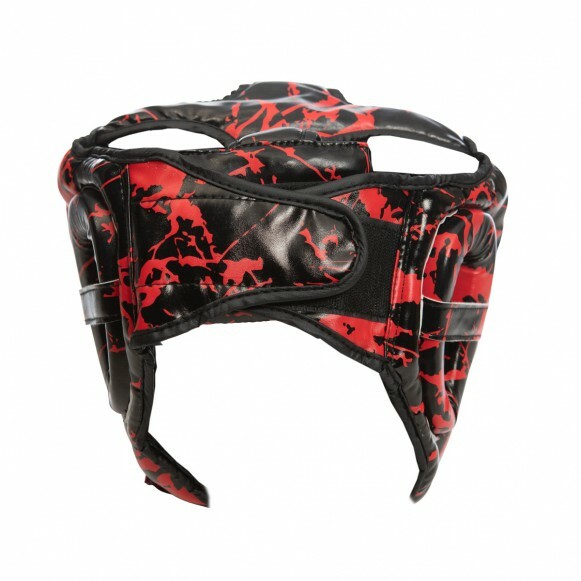 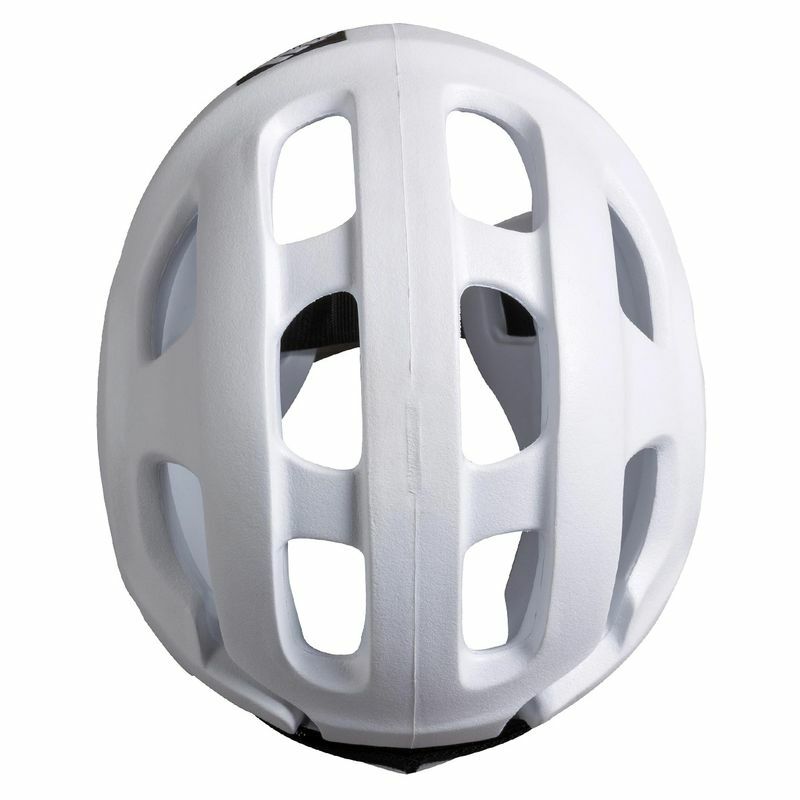 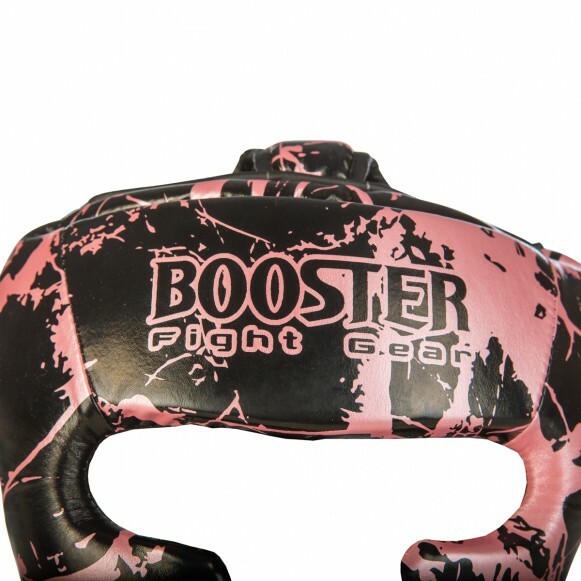 Adidas adiZero Headguard red only 290 Grams. 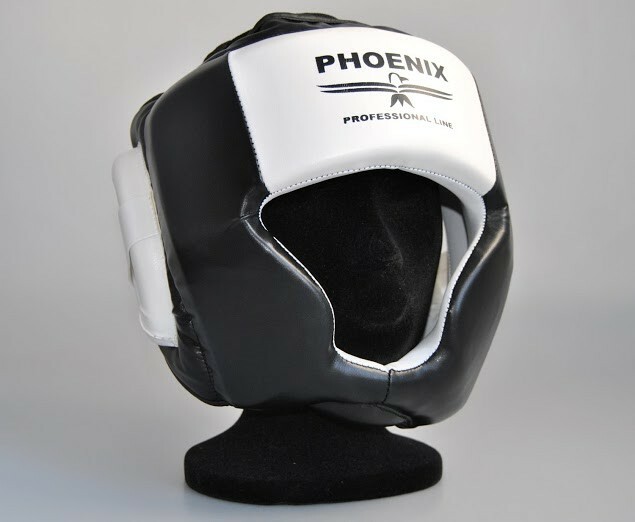 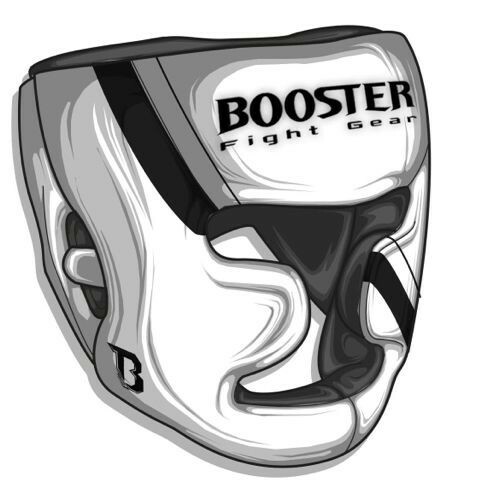 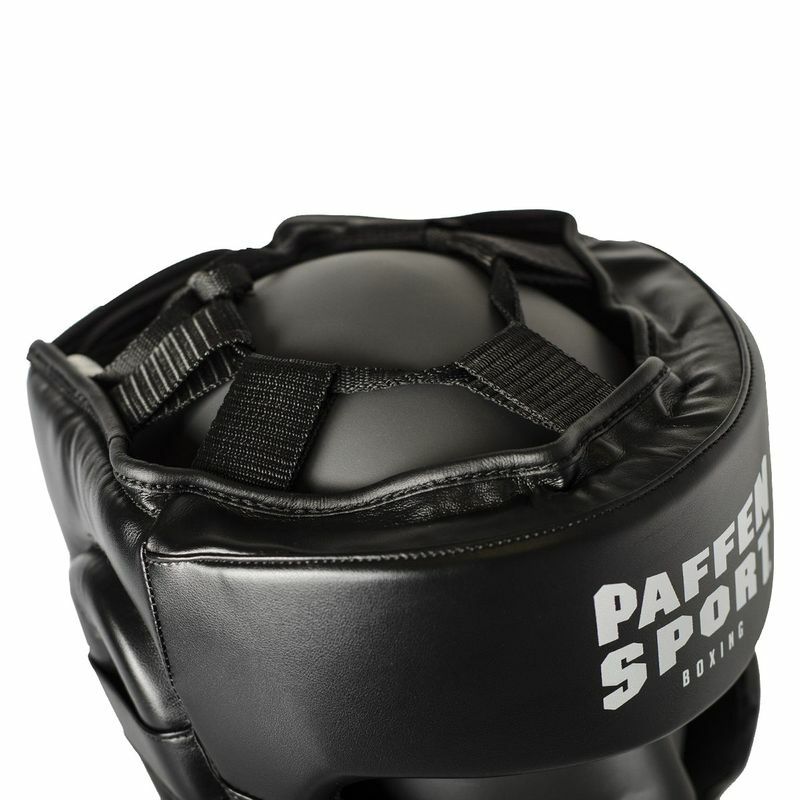 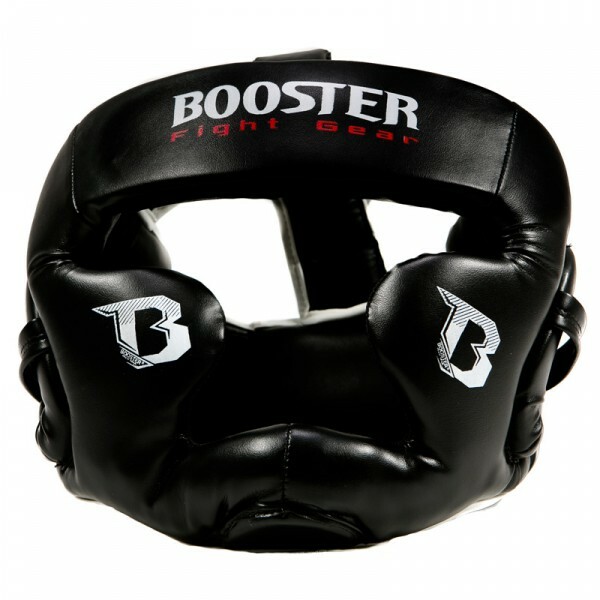 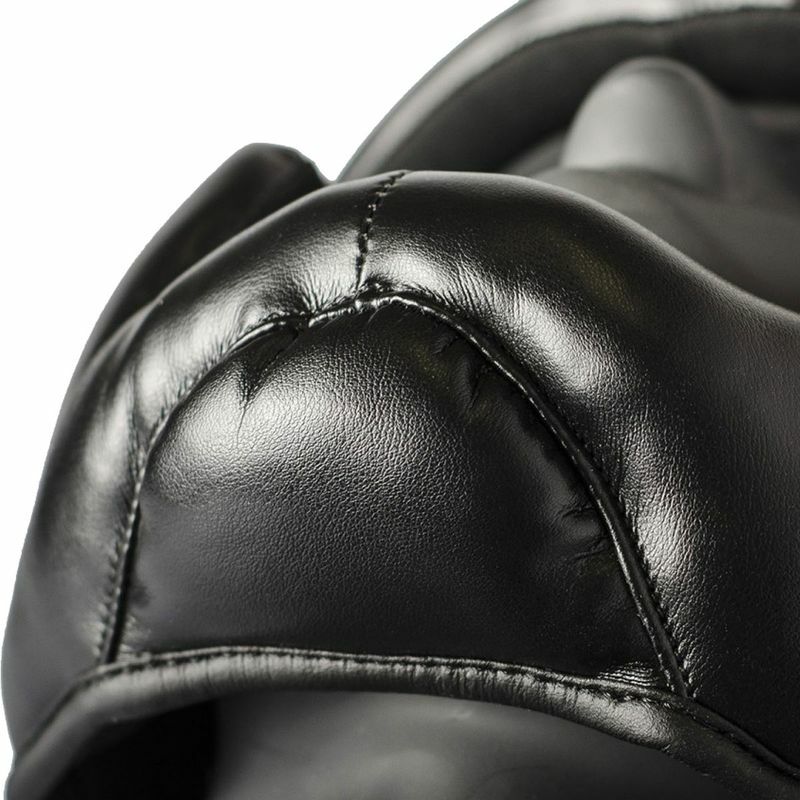 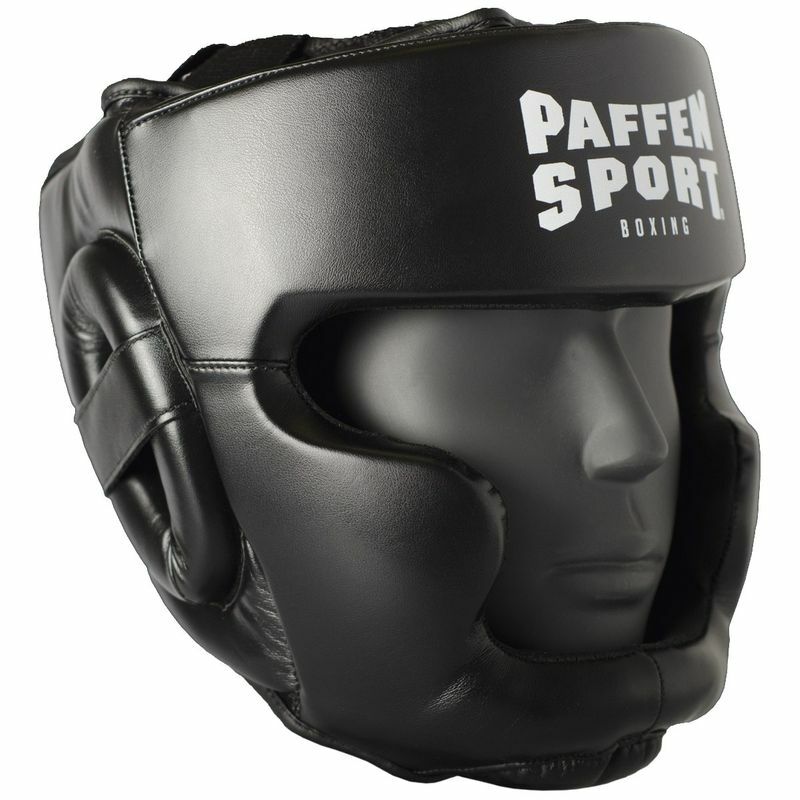 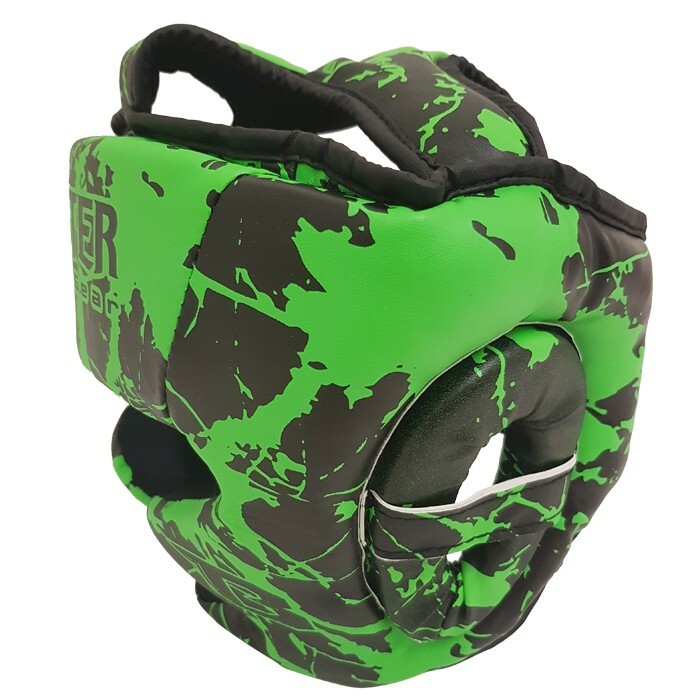 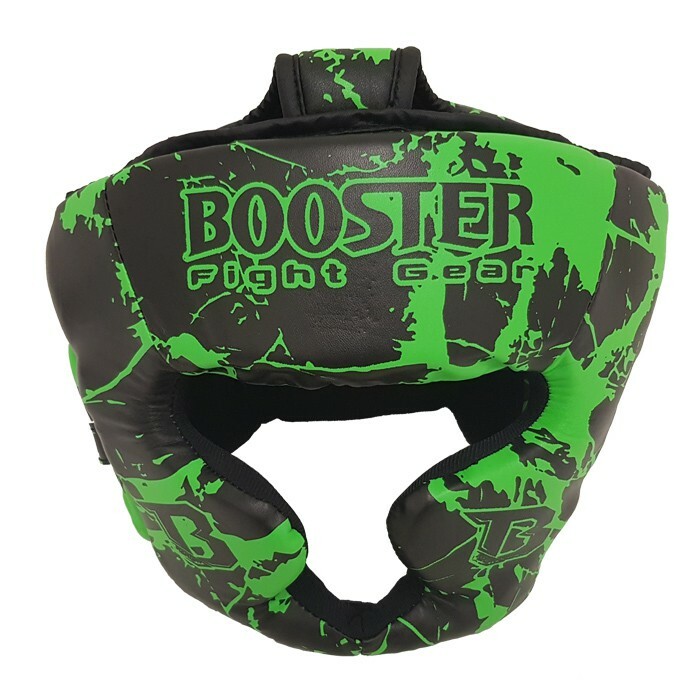 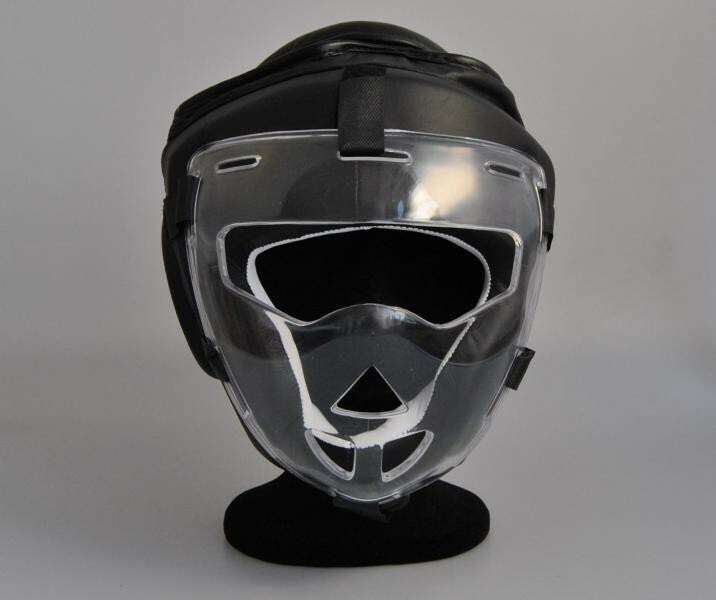 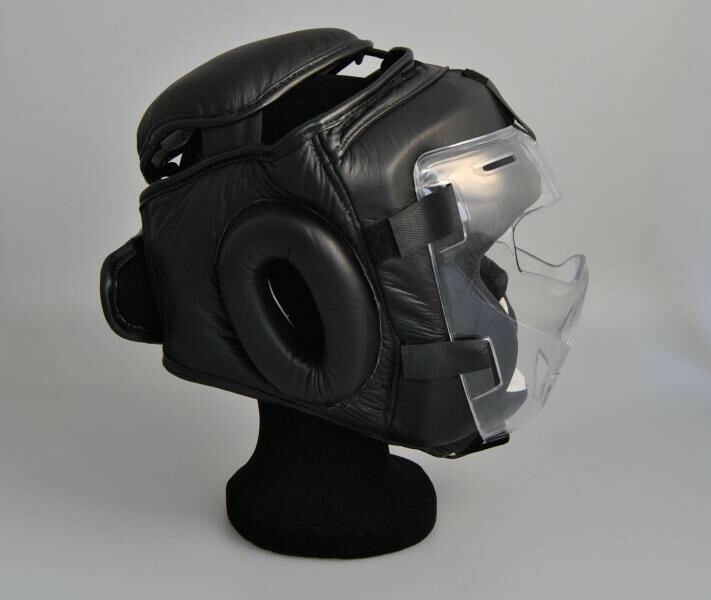 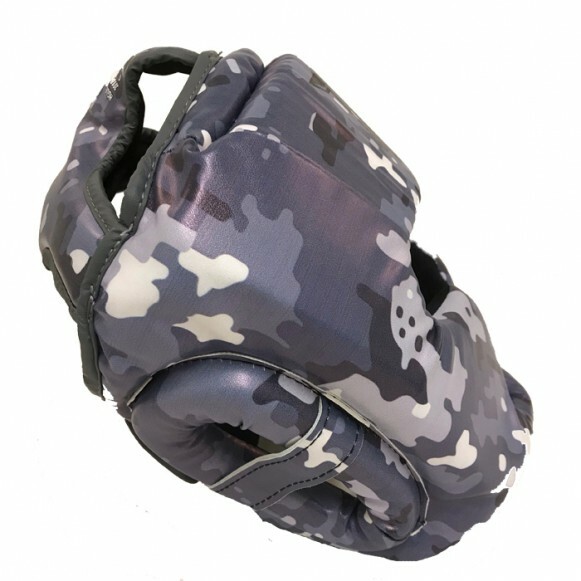 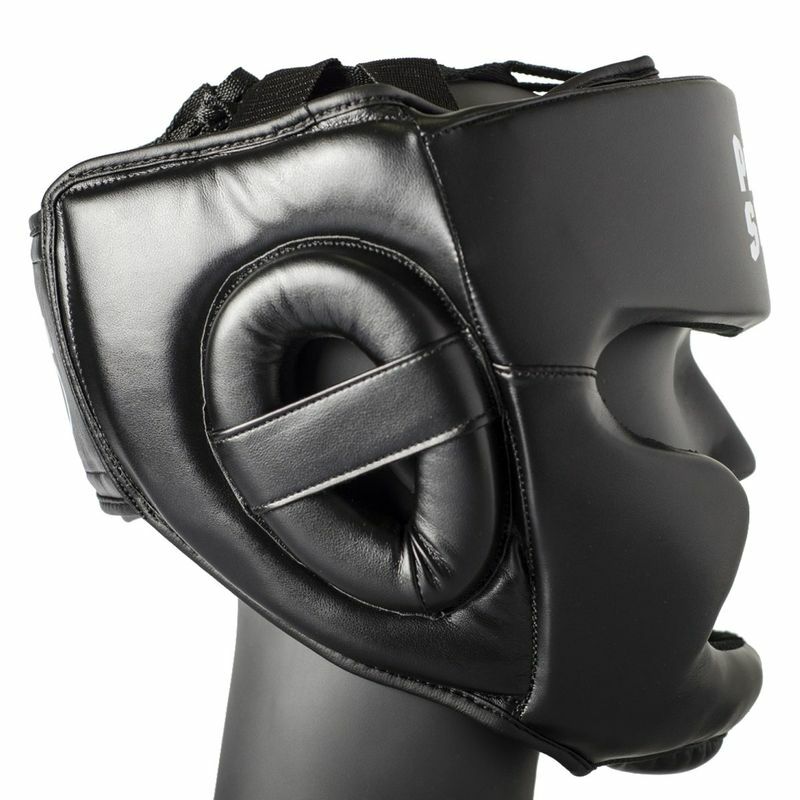 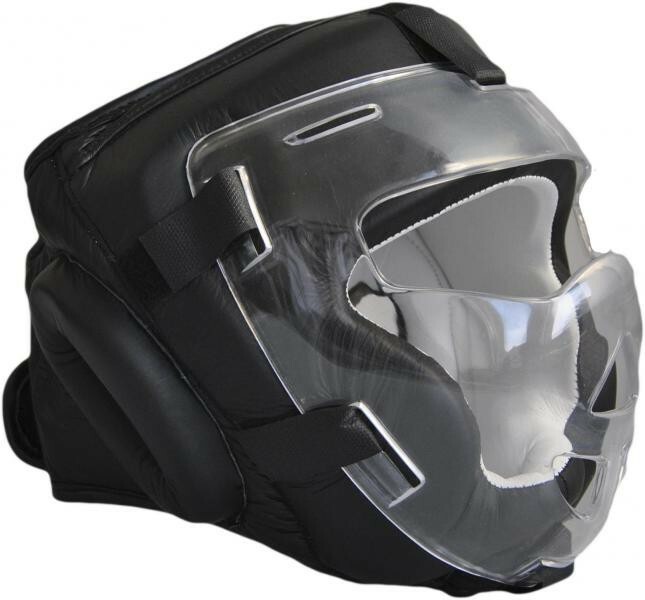 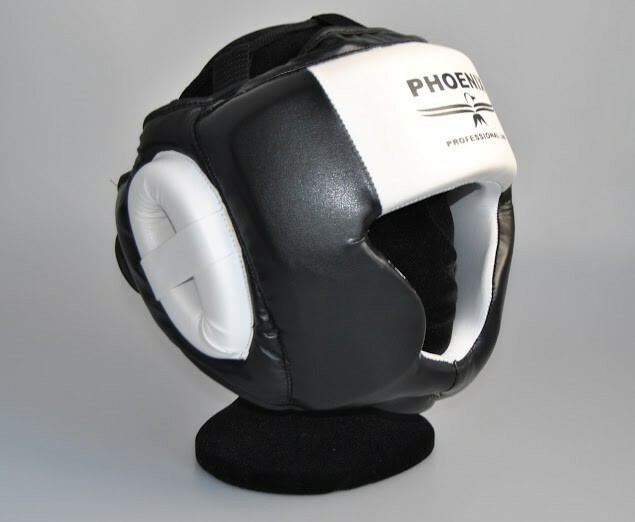 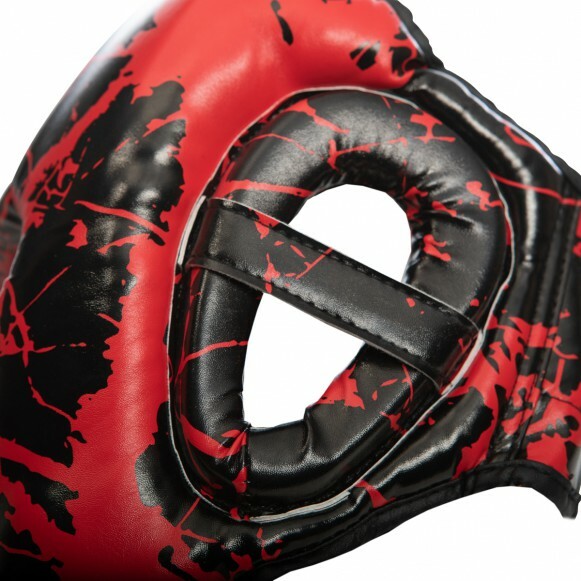 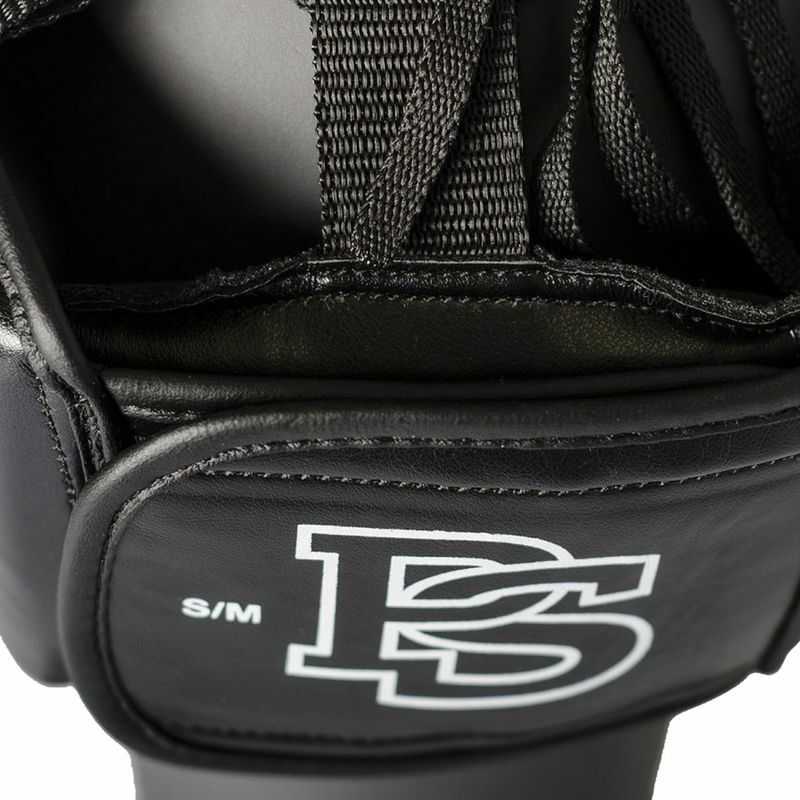 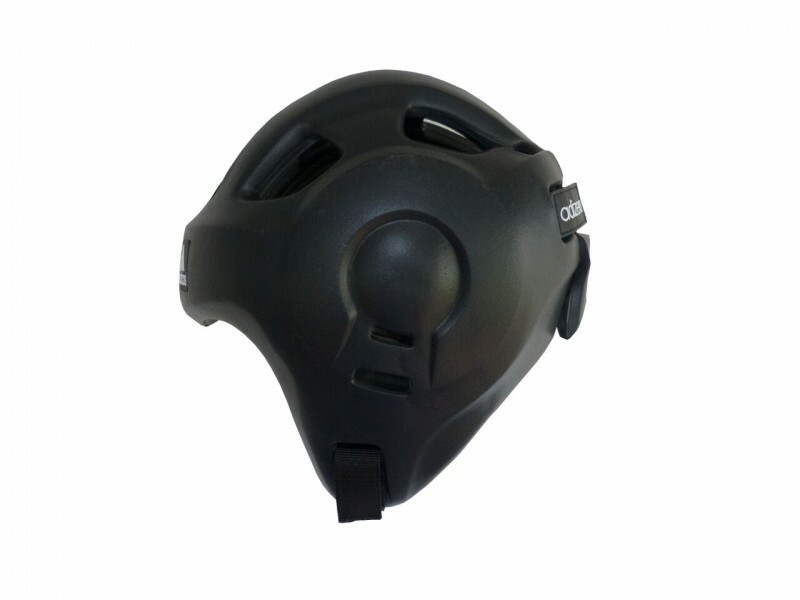 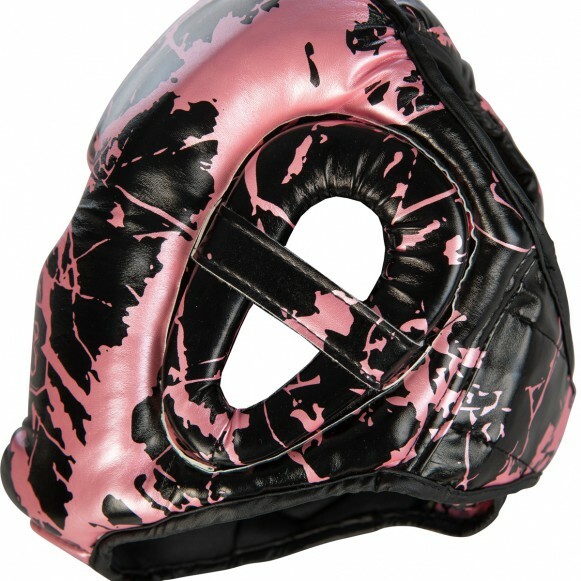 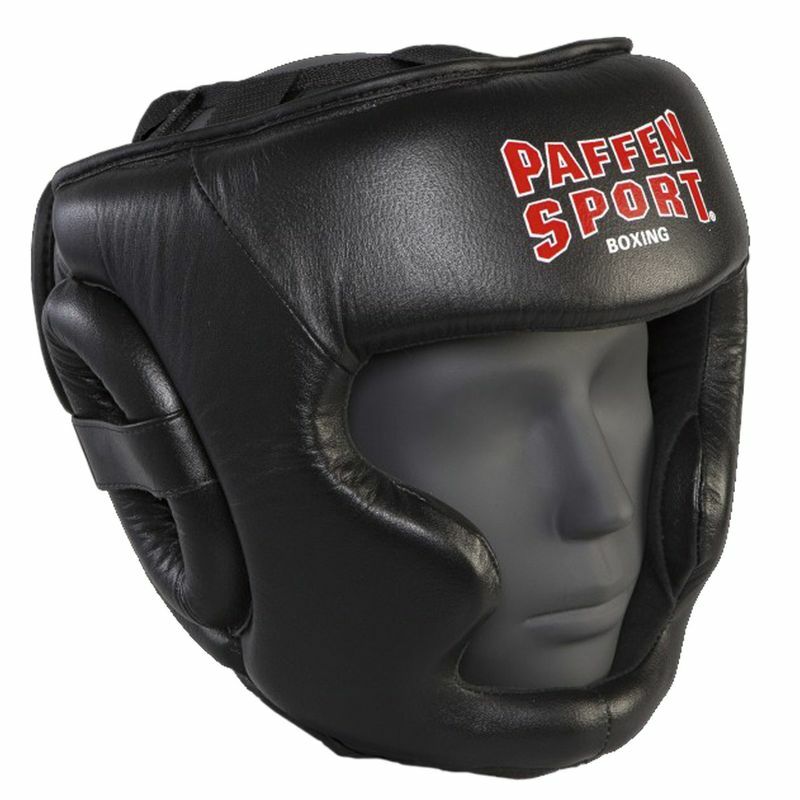 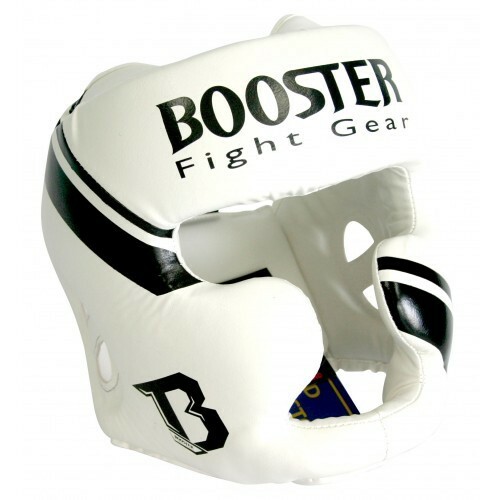 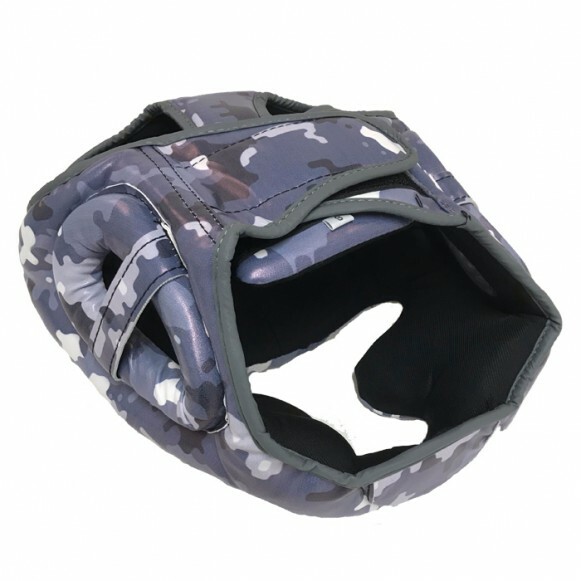 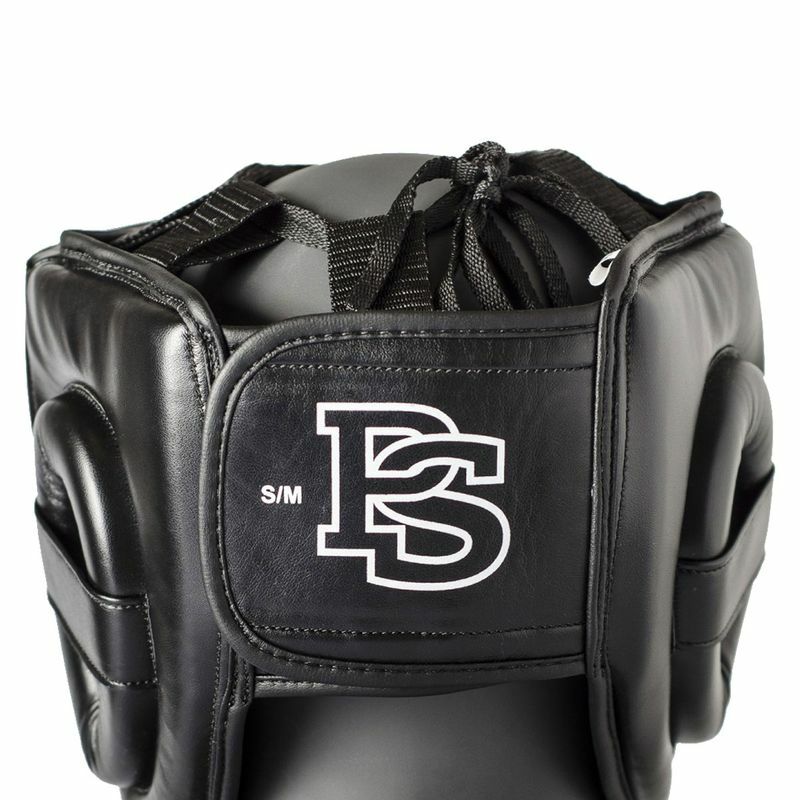 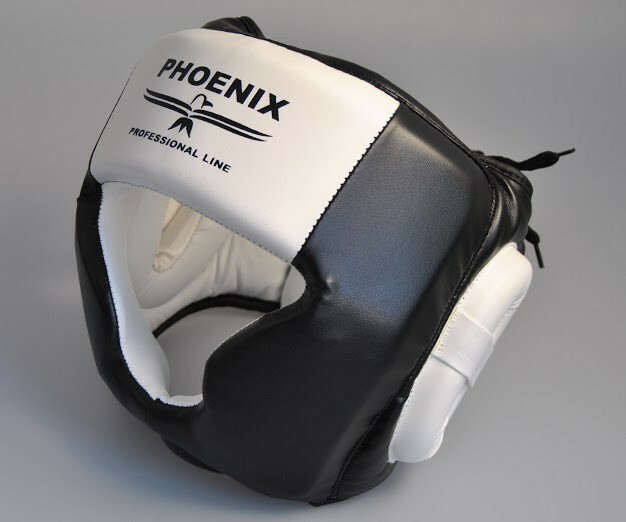 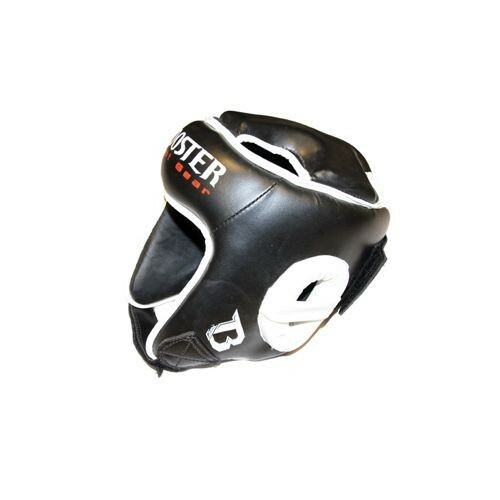 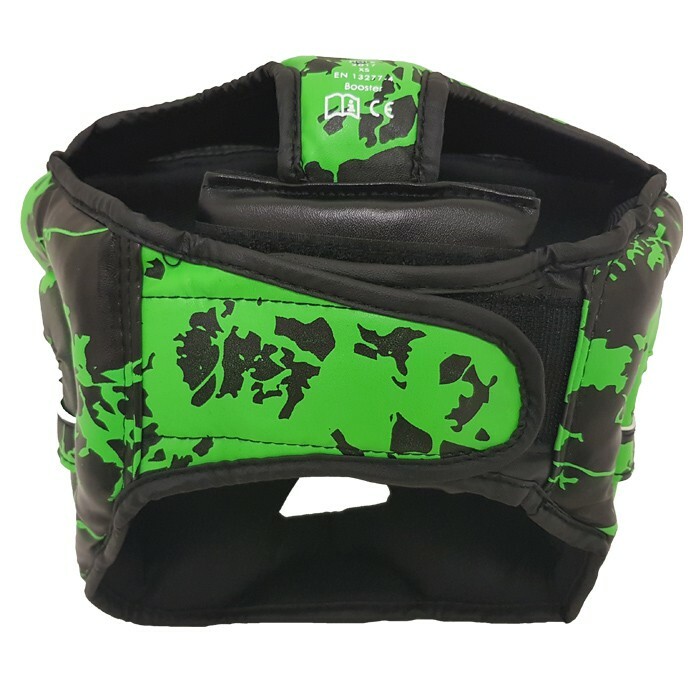 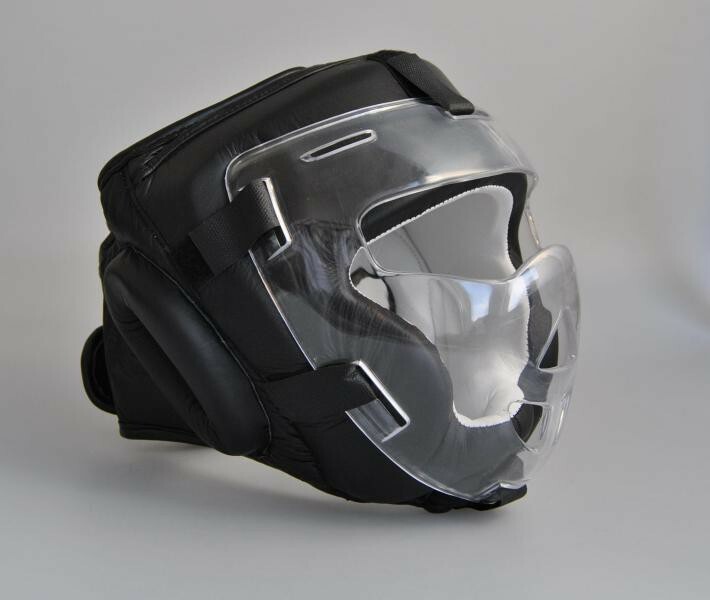 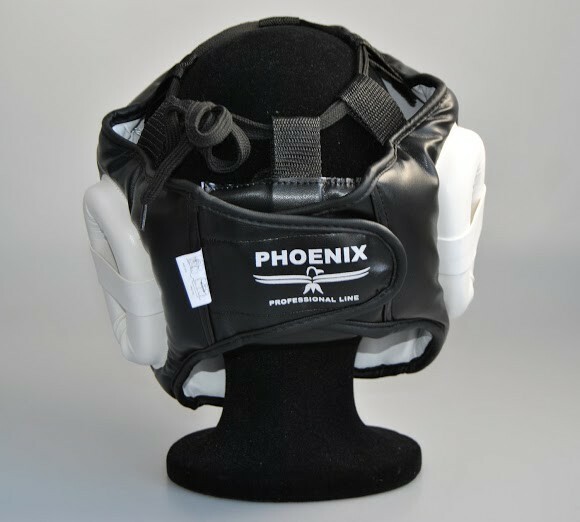 PHOENIX balaclava with visor - Leather black ideal for Krav Maga, Kobudo, MMA etc.